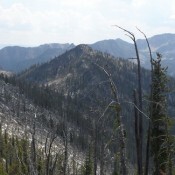 Platt and Fadgen climbed the peak by traversing from Hum Peak. Descend Hum’s south ridge and then climb up the northwest ridge of Ho Peak. There was significant downfall along the ridge. 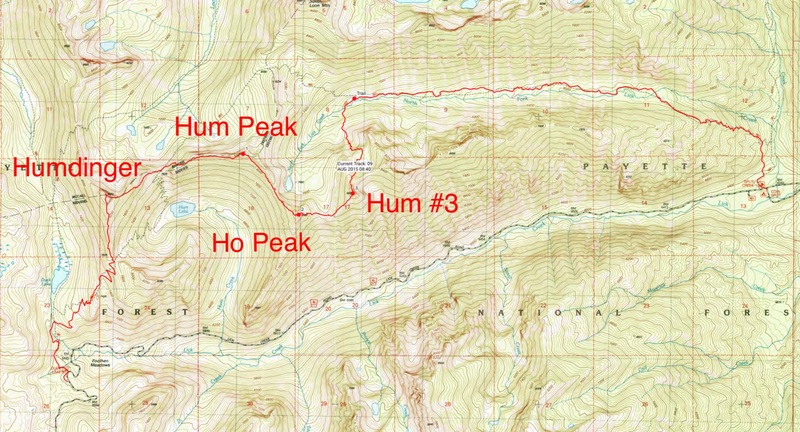 The GPS track for John Platt and John Fadgen’s 2015 traverse of four of the six Hum Ridge peaks. 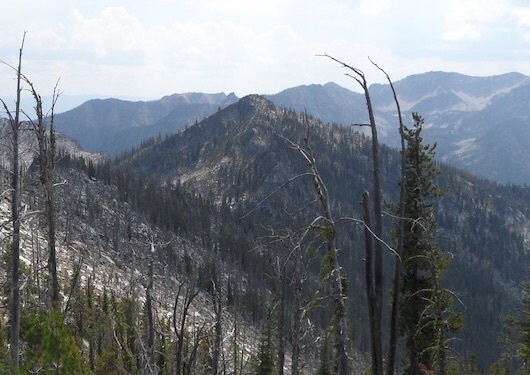 Their route covered 15 miles with 4,700 of gain and even more elevation loss.